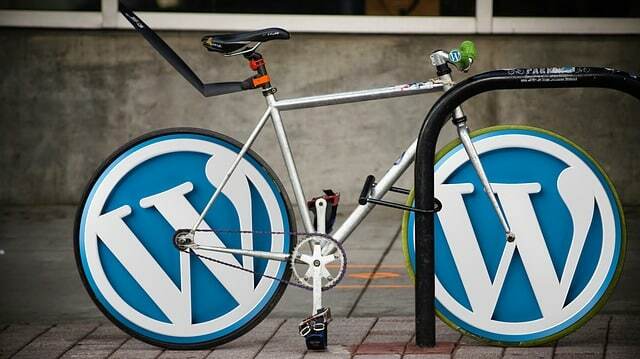 This is without a doubt what most people go for when it comes to WordPress Monthly Maintenance. Why? Because it’s free! Until something goes terribly wrong that is. When things go wrong you have to dig deep into your pocket and find the $$$ to pay for it to be fixed. Without backups and security, the odds of something going wrong is highly likely. Now, as a developer I will always setup backups and security for my client sites however without someone looking into the logs and making sure all is well they do tend to break down leaving your site exposed and vulnerable. For around £30-£60 month you can have someone spend time on your site weekly or monthly and ensure your backups are running, your plugins and themes are up to date, your server is secure and security is tightened and quite possibly a lot more! When I offer clients a monthly service I include a small breakdown of their content so that I can help them with their marketing and SEO as well as the maintenance. In the end, the income they make through their marketing strategies end up paying for the monthly costs for maintenance meaning it works out even better for them! Not to mention that having someone available to fix your site when things go wrong means there is a lot less downtime which increases your exposure! I tend to charge around £40-£60 a month when it comes to maintenance so that I can ensure I have the right amount of time and can report any problems necessary. If you’re interested, then get in touch! Possibly the best but without a doubt the hardest option is doing your WordPress Monthly Maintenance yourself. The problem comes when you don’t know the ins and outs of your site or WordPress to be able to maintain it properly! It would take many many many hours to learn what you need to learn about maintaining a website properly and if you invest that time and then run across a problem you can’t fix….then you’re back to having to dig deep into your pocket for some more $$$. Hire Me for WordPress Monthly Maintenance! If you want to stay protected and secure on the internet then make sure you have someone to maintain your WordPress site on a monthly if not weekly basis! You also want someone who will offer you support when things go wrong in case they do! If this is something you are interested in then be sure to get in touch with me and we discuss your requirements for monthly WordPress maintenance and come up with a solution that fits your needs!